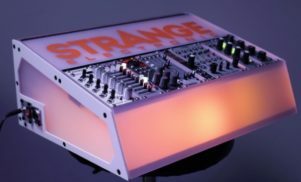 Build your own Eurorack case for a fraction of the price of an off-the-shelf model. 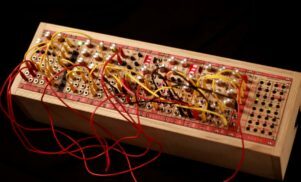 If you want to build a modular synth but have been put off by the price, then resourceful Eurorack enthusiast Jens Paldam has come up with a solution that will shave off some of the cost: build a case out of cardboard. As Ask.Audio reports, Paldam has created an impressive case from little more than cardboard and glue. Even better, he’s made a step-by-step video of the process so anyone can make one at home. Paldam got the inspiration for his cardboard modular case from a similar project put together by Mylar Melodies for Future Music last year. Paldam’s case however offers a much more professional finish. Even if you’ve already got a large collection of modules, Paldam’s method makes it easy to build an exact case to fit your needs rather than having to buy something that’s too large or too small. He’s even put together a PDF including a list of materials used, full instructions and exact measurements so there’s no way you can possibly go wrong. If a cardboard Eurorack case seems a little fragile, you can always build one out of Lego. 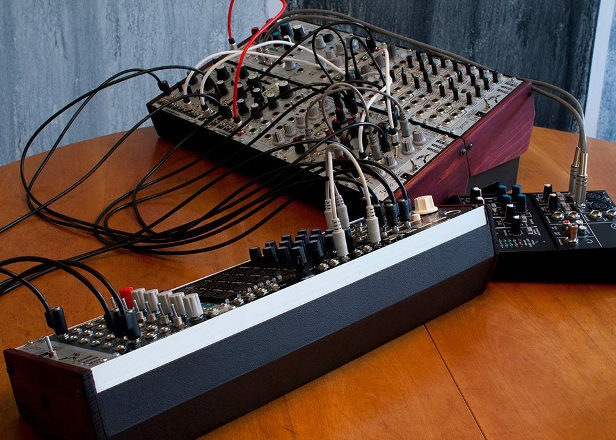 Find out more about the world of modular synthesis in FACT TV’s documentary below.